Let us paint the scene for you: A fresh breeze rushing through your hair, the deep blue ocean at your horse’s feet, the impressive Haystack Rock in the background, and the hazy beach around you. Can’t you picture it? We can! If you are looking for the ultimate romantic and scenic experience, then horseback riding in Cannon Beach is made for you! Read on to learn more about the best horseback riding in Cannon Beach and start planning your visit today. 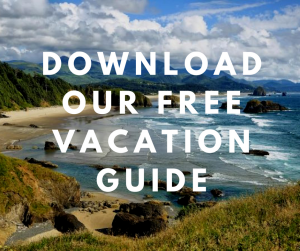 Before coming to Cannon Beach, make sure you download our free Vacation Guide! You will learn about all the wonderful things you can do in the area, including the best horseback riding in Cannon Beach! Not only that, but also the top attractions, gourmet restaurants, shops, outdoor activities, and more! Have a stress-free vacation this year and let us do the work for you! Make Your Dream of Horseback Riding in Cannon Beach a Reality! 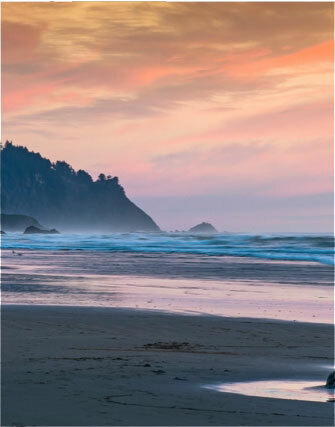 For more than 60 years, Sea Ranch Stables has been granting the wish of a multitude of visitors dreaming of riding a horse along the gorgeous shores of Cannon Beach. When summer comes, their stables open! 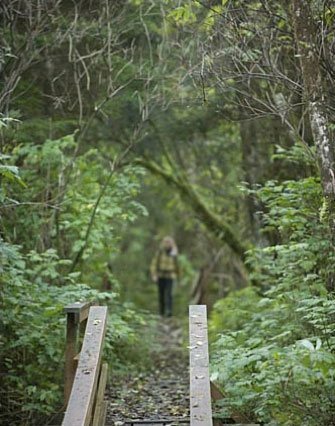 Explore the beautiful scenery of Oregon from the top of a horse and connect with nature like never before. All the tours are guided by professionals who make sure that everyone’s experience is unique and special. What Kind of Rides Are Available? This ride is a “first come, first served”. It also depends on the horses available, but it’s nice to know you can wake up one morning and decide to go horseback riding, just like that! If you want to make sure they have room, a prepaid waiting list is available! The ride lasts between 45 minutes to one hour and runs daily from 9 a.m. to 4:30 p.m for a price of $95 per rider. This jaw-dropping ride starts every morning at 9 a.m. Since this one is very popular, reservations are encouraged. Ride along the beach with the iconic Haystack Rock in the distance (as shown in this gallery!) for an hour and experience views you’ll never forget! The ride is $95 per rider. Want to surprise your better half with your best romantic gesture so far? Consider this sunset night ride! Every Tuesday and Thursday, you can leave for this wonderful ride at 6 p.m. (except August 20th) for $100 per person! This last ride is only available during low tide, and for specific dates! Check their website as they might change from year to year. There is a minimum of two riders and reservations are required. The cost for this ride is $140 per person. 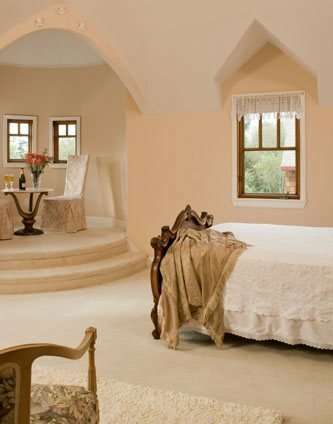 After a day riding horses on the beach, you need a relaxing room at Arch Cape Inn! 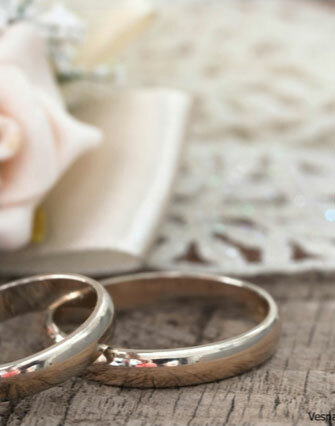 Our stunning accommodations are the perfect love nest for you and your significant other! You will fall in love with our authentic and charming amenities! Feel right at home in front of the gorgeous views of the ocean right outside your window! 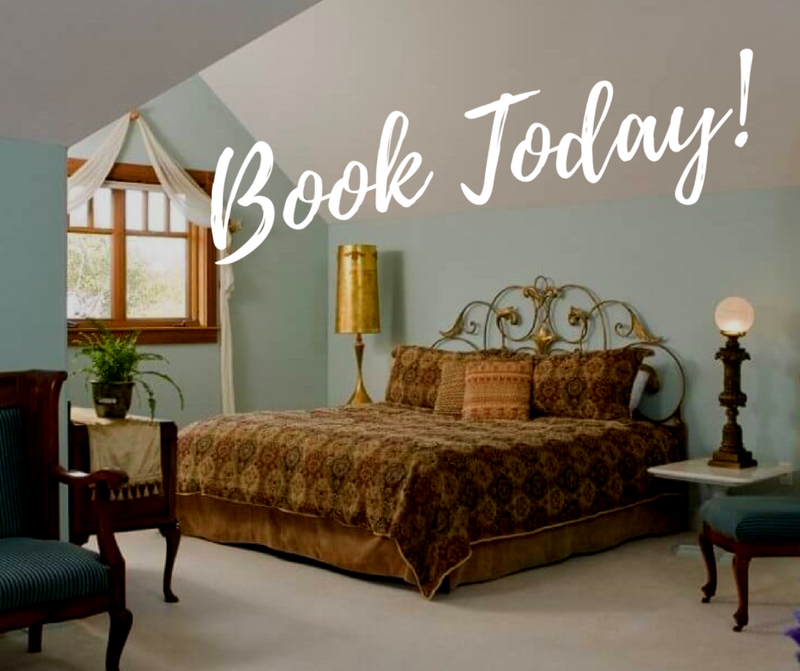 Book our Gauguin Room! Inspired by the French artist, this sumptuous top-floor room will beguile you during your stay! Look at the horizon while drinking a hot cup of coffee or tea, and think about the lovely ride you experienced earlier. After a good night’s sleep in our luxurious linens, wake up to the smell of freshly-brewed coffee and join us downstairs where a delicious homemade breakfast awaits you!